At any given moment we must interpret everything we sense and respond to it appropriately. If we detect a dangerous touch or smell, we must react and protect ourselves. If there is no reason to respond, we must be able to ignore sights, sounds, and smells that are irrelevant so that we can focus on the task at hand. Sensory processing is a complex, neurological process that allows us to alert to, interpret, ignore or react to sensory information. There are 7 major senses that our nervous system must alert to and interpret correctly in order to have both appropriate behavioral and motor responses. Provides information about body position using information received from the muscles and joints. Provides information relating to movement. 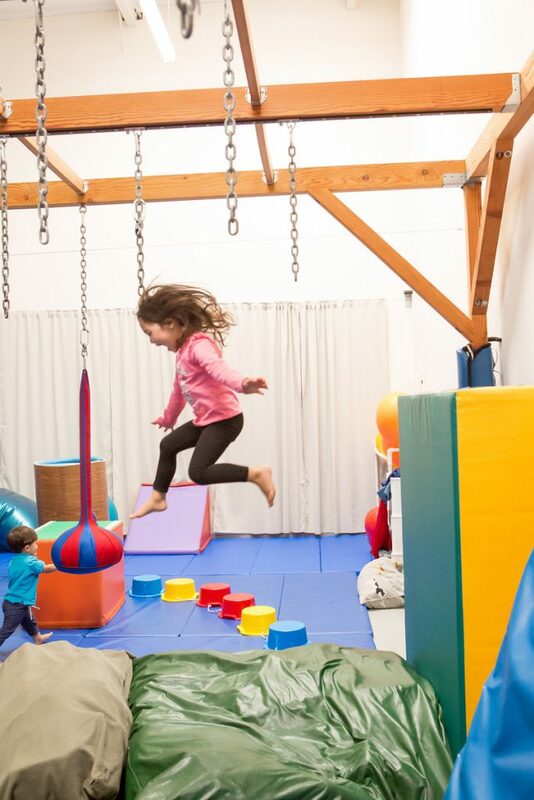 The vestibular sense combines with proprioceptive input to contribute to postural reactions, ocular pursuits, arousal level, muscle tone, and coordination of both sides of the body. In order to complete tasks such as getting dressed, playing a basketball game, handwriting, or paying attention in a classroom, a child must be able to process information from all systems efficiently. If there is a breakdown in sensory processing, a child may face significant challenges in socialization and daily life.